Hello and welcome to Feeling Fit! My name is Kim Petruska and I do what I LOVE and I LOVE what I do! Working out is my passion, and being able to help other people achieve their fitness goals…well, that’s just awesome. I am a Certified Personal Trainer with the National Academy of Sports Medicine and a group fitness instructor. I have continuing education in children’s fitness, flexibility, basic joint post rehab and core training. My objective with Feeling Fit is to help women feel good about themselves. I believe self-confidence is the key to a successful life, and nothing builds self-confidence better than a strong, lean, healthy body. Helping people realize their physical potential, and being there when they break through mental barriers by doing things they never thought their bodies could gives me tremendous joy. If I have helped even one person improve their quality of life through fitness, I’m a happy chick! So? Are you ready to get serious about your fitness program? Do you want to lose weight, run a 5K or change up your current routine? Well, Feeling Fit is here to help you achieve your goals. 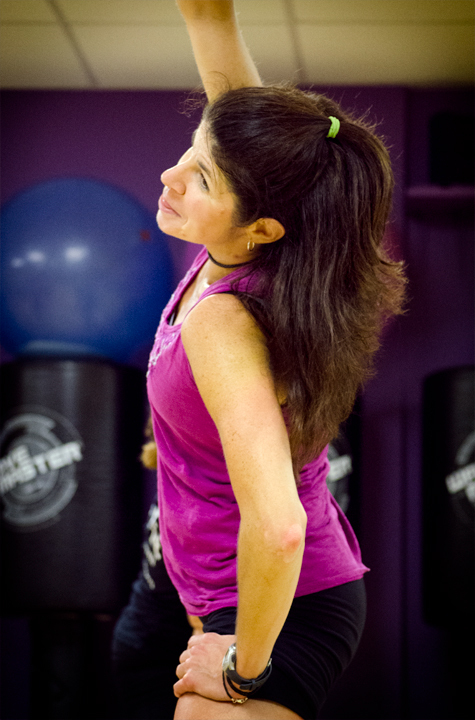 The classes combine aerobic exercise with strength training in order to give you optimum results. Heavy Bag, Pilates and Butts n’ Guts are just a few of the classes offered. Exercise is an essential part of healthy living– it rids your body of toxins, burns calories, strengthens your heart, builds muscle, and lifts the spirit. 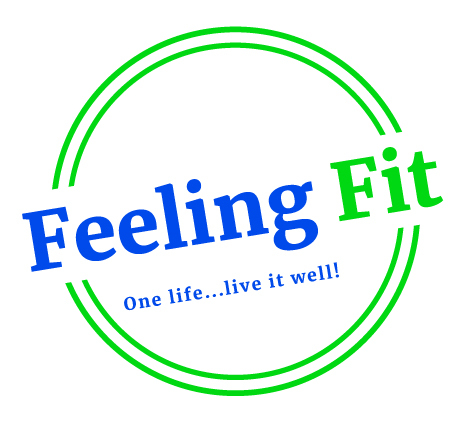 If you are ready to change the way you look and feel, and you want to live a healthier lifestyle, then call Feeling Fit today. I look forward to hearing from you!